The challenge of transforming a 100-year-old school building in to upmarket residential homes is no mean feat – but that is exactly the task that one building firm has undertaken and the outstanding results puts them top of the class. The old Shirland Primary School, near Higham in Derbyshire, became available to buy after the school was relocated to a new building in 2011 and Linden Design & Build Ltd purchased it, with planning permission, in June 2014. 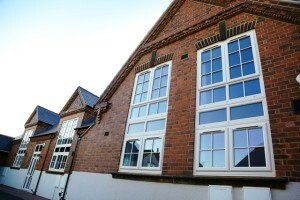 The existing site consisted of a two storey brick built schoolmaster’s house, formerly used as school offices, and a substantial brick built school building, along with a tarmac surfaced playground. Linden Design & Build’s plan was to develop the schoolmaster’s house into a single dwelling and split the other building into four houses, while also erecting five new properties on the land, one 4-bedroomed detached and two pairs of 2-bedroomed semis, all with garages. 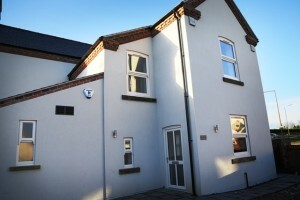 When it came to selecting a company to provide the windows and doors for a project like this, the decision was simple. 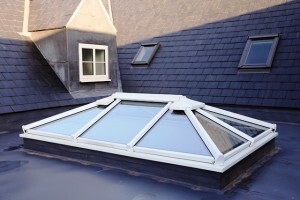 Vintage, based in Riddings, Derbyshire, also provided a lantern roof for one of the properties. 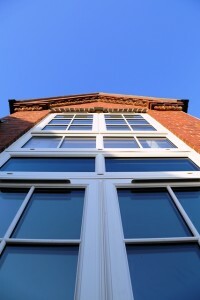 Vintage Windows can be contacted here or by telephone on: 01332 883925. 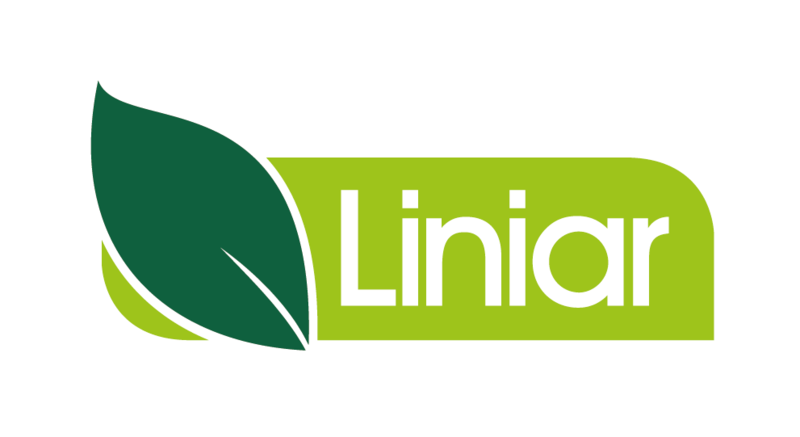 Click here for more information on Liniar casement windows.